It’s All in the Mind – Or is It? A recent New York Times article reports that a new study published in the New England Journal of Medicine found that patients receiving one of the most commonly performed forms of knee surgery (arthroscopic surgery to repair a torn meniscus) did no better than those receiving a placebo treatment. In the study, patients with meniscus tears were randomly assigned either to the standard surgical procedure, or a sham surgical procedure, which involved making an incision without touching the meniscus. One year following treatment, the majority of patients in both genuine surgical and placebo conditions reported feeling better. Moreover, the majority of patients in both conditions said that they would undergo the same treatment again. The authors of the study conclude that their findings (taken together similar findings from previous studies) raise important questions regarding best practice standards of care for the treatment of knee problems. From my perspective, the finding that the majority of patients in the placebo condition experienced the procedure as helpful, is just as important and perhaps more conceptually intriguing. 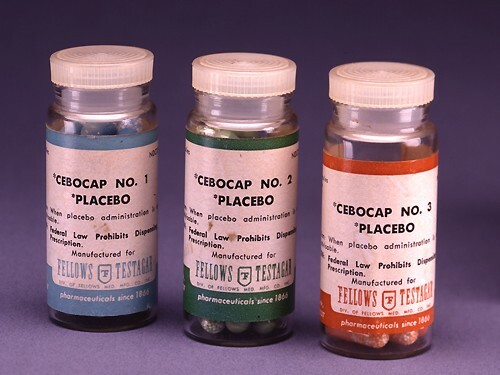 While placebo effects have been spoken about in the medical literature since the 1920’s, it was not until the 1950’s that researchers began to systematically use placebo controls in treatment effectiveness studies. Historically, researchers have been primarily interested in the placebo effect as a foil – a chemically inert agent that any “genuine” treatment should be able to outperform. It turns out, however, that the placebo is a relatively stubborn foil. In recent years placebo research has come into its own as a field of investigation. There is now a large and growing body of evidence that placebo treatments can have a positive impact on a range of problems including pain conditions, gastric disorders, irritable bowel syndrome, chronic fatigue syndrome, Parkinson’s disease, psoriasis and other skin disorders, allergies, migraines, depression and anxiety disorders. What are the mechanisms through which placebos work? From a psychological perspective we know that a range of factors, including patients’ expectations of benefiting from the treatment, and the quality of the relationship with the healer, play roles in mediating placebo effects. In many respects, however, research on the underlying psychological mechanisms is still in its infancy. At a biological level the evidence indicates that placebo effects are associated with changes in neurotransmitter levels. And finally there is a growing body of evidence that placebo effects are associated with changes in fMRI patterns. For example, placebo induced pain control is associated with areas of the brain that are activated when pain control is achieved through the use of narcotics. Given the growing evidence regarding both the impact and mechanisms of placebo effects, clinicians and researchers are confronted with an interesting ethical question. Is it ethically justifiable to treat patients using a substance or procedure when we know that its impact is attributable to placebo effects? One can certainly make the argument that any treatment that involves the use of deception is ethically unacceptable. 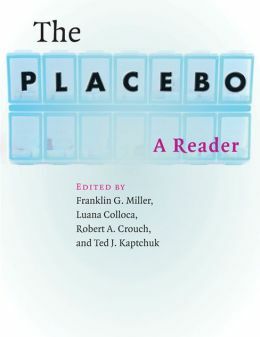 In practice, however, it is not at all uncommon for doctors to intentionally use treatments that they know are placebos. Surveys show that up to 50% of physicians report using placebos in their practices. 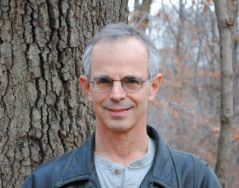 In an effort to find ways of getting around this ethical problem a few studies have been conducted which examine whether it is possible to treat problems with placebos while eliminating the element of deception. For example, in a 2010 study Ted Kaptchuk and colleagues at Harvard Medical School administered a placebo treatment to patients with irritable bowel symptom (IBS) and told them that they were being given “placebo pills made of an inert substance, like sugar pills, that have been shown in clinical studies to produce significant improvement in symptoms through mind-body self-healing processes.” They found that these patients experienced twice as much relief from their symptoms as patients who received no treatment. Now note that in this study Kaptchuk and colleagues avoided the use of deception by being explicit about the fact that the pill consisted of an inert substance. It’s important to bear in mind, however, that they told patients that the evidence suggests that these inert pills are effective. Given the findings that the patients did benefit from the placebo some of the questions that emerge are: 1) what did patients take away from the researchers’ communications (i.e. to what extent did they expect the chemically inert pills would help them), 2) to what extent did the researchers believe that the placebo would be helpful under these conditions, 3) to what extent were the researchers true beliefs implicitly communicated to patients, and 4) did the researchers’ beliefs about the effectiveness of the placebo mediate their effectiveness in any way? Addressing these types of questions will be helpful in further clarifying the psychological and social processes through which placebo treatment works. There is another world, and it is this one.